IDFC Institute hosted a Conversation with Nicholas Stern, Professor at the London School of Economics, and Himanshu, Associate Professor at the Jawaharlal Nehru University, titled “How Lives Change: Palanpur, India and Development Economics”. This discussion took place on Tuesday, 19th February at Nehru Centre, Mumbai. The discussion explored changes in the development of rural economy in India by looking at the data on Palanpur, a small village in the Moradabad district of Uttar Pradesh in India. Researchers have led seven surveys of the village since Independence, one for every decade, examining its society, politics, institutions, and economics. The discussion drew from the third volume of the Palanpur surveys, “How Lives Change: Palanpur, India and Development Economics” authored by Himanshu, Peter Lanjouw and Nicholas Stern. The power point presentation made by Prof Stern and Prof Himanshu can be viewed using the button at the bottom of this page. 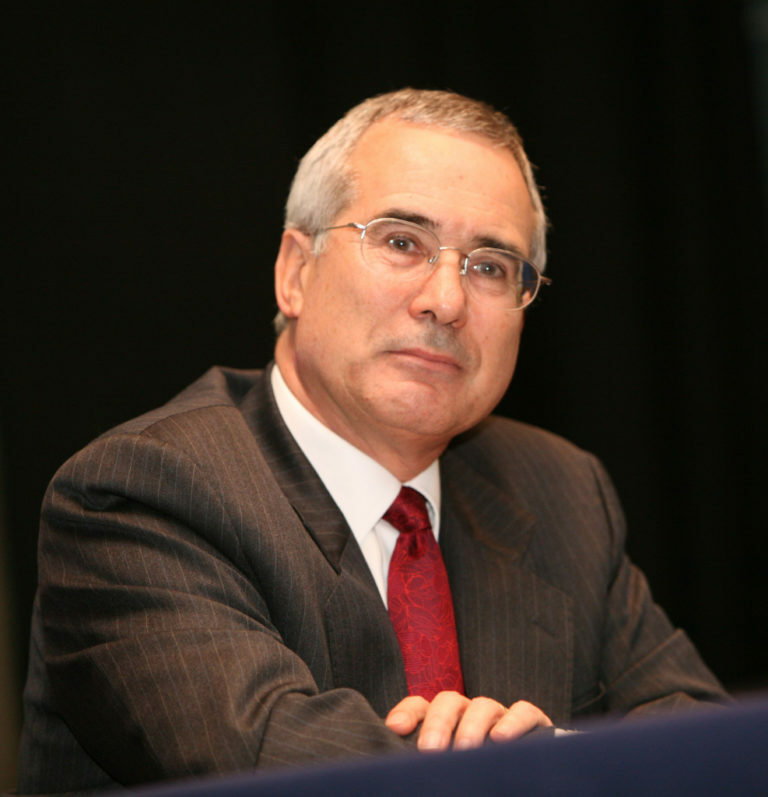 Nicholas Stern is the IG Patel Professor of Economics and Government, Chairman of the Grantham Research Institute on Climate Change and the Environment and Head of the India Observatory at the London School of Economics. He has served as President of the British Academy, July 2013 – 2017, and was elected Fellow of the Royal Society in 2014. He was Chief Economist of the European Bank for Reconstruction and Development, 1994-1999, and Chief Economist and Senior Vice President at the World Bank, 2000-2003. He was knighted for services to economics in 2004, made a cross-bench life peer as Baron Stern of Brentford in 2007, and appointed Companion of Honour for services to economics, international relations and tackling climate change in 2017. 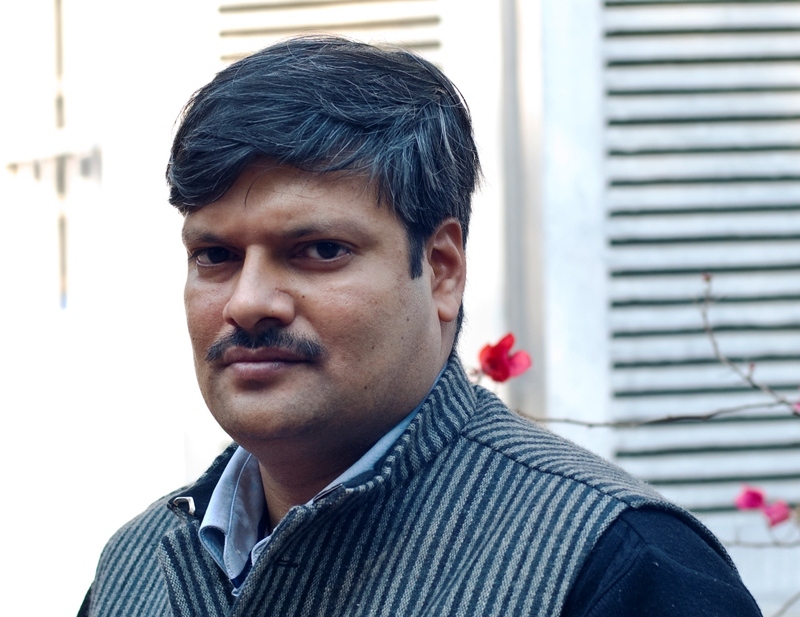 Himanshu is an Associate Professor at the Centre for Economic Studies and Planning, Jawaharlal Nehru University, New Delhi and British Academy Visiting Fellow, STICERD, London School of Economics, UK. He has received the Sanjay Thakur Young Economist Award of the Indian Society of Labour Economics and Personnalité d’ Avenir of the French Ministry of Foreign Affairs. He has a Ph.D. in Economics from Jawaharlal Nehru University.